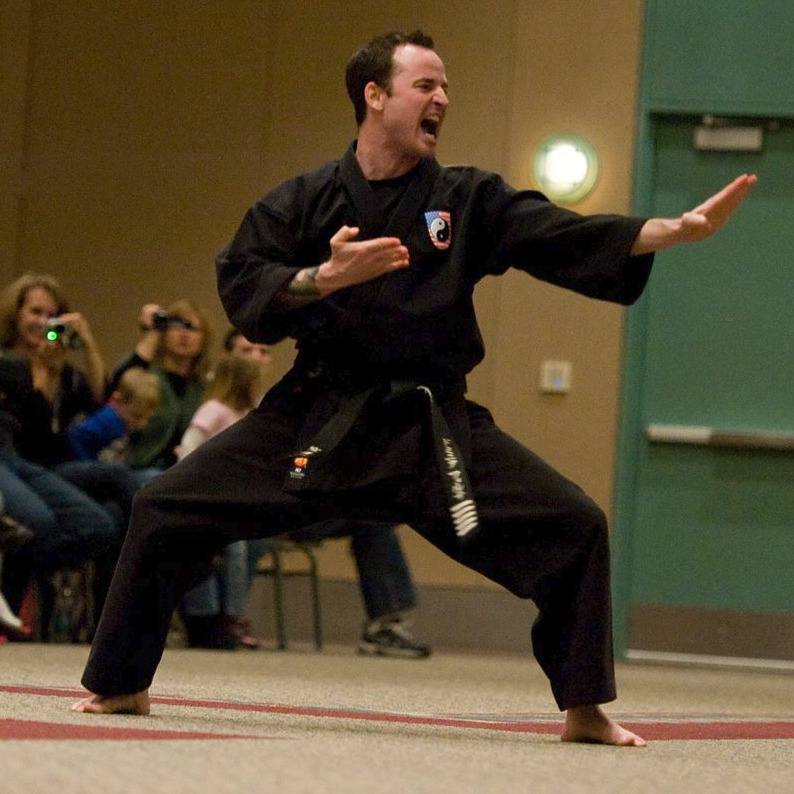 Master Dominic Forte’ is a seventh degree Black Belt and Master Instructor. He is a former world rated Karate competitor. He has over 30 years of Karate experience. Master Forte’ oversees all Graduations and has the final approval on all Black Belt promotions. He has promoted over 200 students to the rank of 1st Degree Black Belt.